You can count on our skilled, experienced team of Scudder Roofing repair technicians to handle all of your residential and commercial roof repair needs. From concrete tile, metal, asphalt shingle, shake or tar, Scudder Roofing is the roofing repair contractor to call. 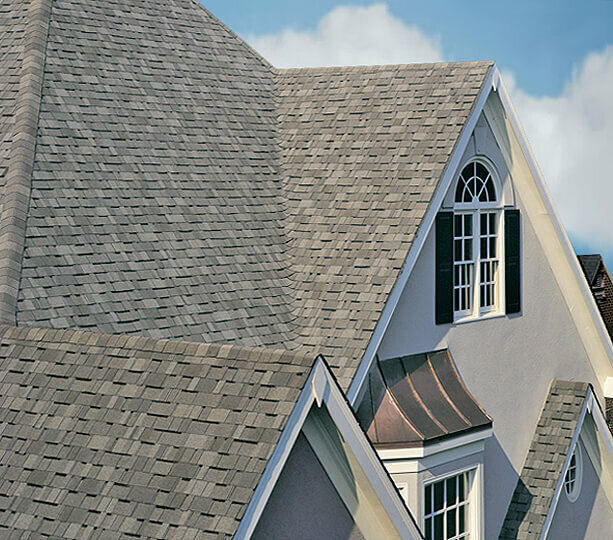 There are a variety of reasons that a roof will need repair or replacement. Often times the first signs of trouble on your roof include things like loss of granules, brittle shingles, curling shingles and dark water stains on your ceiling just to name a few. For repairs, it's vital to be sure that the company diagnosing the source of your roof leak or damage has a long local history of experience and quality workmanship in order to give you an honest evaluation of any work needed. We are a full-service roof repair contractor and we offer a 24/7 repair and service department with trained technicians ready to investigate and find the true source of your roof leak. Scudder's repair experts come equipped and prepared to fix your leak on the spot, but our service doesn't just stop there... The Scudder service team is trained to look beyond the obvious leak area and provide recommendations for improvement to your roof should it need further work or replacement. We can even help facilitate interior damage repair by recommending our preferred interior repair specialists for sheetrock and drywall repair as well as painting, carpet and any other necessary trades you may require. Our Repair & Pricing Information. Please call Scudder Roofing's friendly customer care receptionist at 831-373-7212 (Monterey area), 831-429-6655 (Santa Cruz) or 831-424-4403 (Salinas) for details and information on the terms and conditions for our repair work. Please note that Scudder's safety policy requires a two-man service crew. No matter how big or small your repair project and needs, Scudder Roofing offers a broad range of services as well as the expertise to get the job done right, the very first time! All roof repairs must be called in to our main office at 831-373-7212 or the additional city numbers for Santa Cruz and Salinas offered above. For 24/7 Emergency service, please call our after hours line at 831-214-3416. We have repair crews available every day of the year, 24 hours a day. We do not provide free estimates for repairs. Due to safety requirements, our service crews generally consist of two Scudder Roofing service personnel. Any materials used on the repair will be charged at a rate of our exact purchase cost plus a mark-up. Other fees may apply if additional work is required and/or a follow-up visit from the Scudder Roofing Company is necessary. For Emergency service calls on weeknights, weekends and holidays, you will be billed at an additional after-hour's rate. When your repair work is complete, we will mail you a bill that you may pay by cash, check or credit card.  Warranties are not provided with repair service work unless total sections of the roof are completely replaced. Scudder Roofing offers a valuable re-roof voucher to our repair clients with a credit up to $500 back for a complete re-roof if they replace with our company. This voucher will be valid for one year from the repair date. If you request a follow-up estimate for roof replacement, it will be provided at no cost. Our Scudder repairmen have extensive knowledge and training for ensuring professional results for your project. Although Scudder Roofing prides itself on quality service and workmanship, repair work does not come with a warranty.